In this, the first of a two-part series, we’ll explore the importance of physiotherapy in treating common injuries. 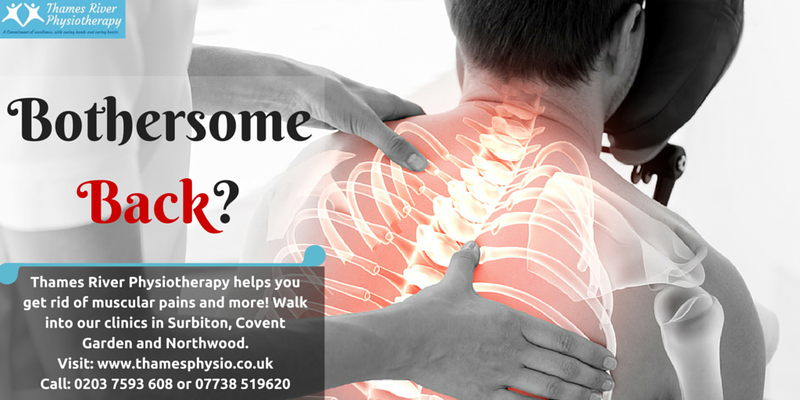 Most people associate physiotherapy with a body massage to cure aches and pains in joints. The truth is quite the contrary, for the discipline is multi-dimensional, by virtue of which myriad injuries and conditions can be treated effectively. Sports injuries: Every sportsperson undergoes a host of physical issues that occur from time to time. The on field exertions that players subject their bodies to result in many types of aches and pains. Physiotherapy is the answer to reducing the impact of these conditions; such as easing bodily stiffness. In the light of sports injuries, physiotherapy can facilitate the speedy healing and rehabilitation process. Respiratory issues: Did you know that physiotherapy can help alleviate discomfort in patients who suffer from a rather serious health issue known as cystic fibrosis? This condition affects the lungs and digestive system and render a person incapable of normal physical activity. However, with the help of physiotherapy, certain specialised exercises can work positively in clearing the chest and thereby facilitate effortless breathing. Not just that, patients who suffer from asthma, pneumonia and even the dreaded lung cancer also stand to benefit from regular physiotherapy. Arthritis: This is certainly one of the most debilitating physical problems that a person can face. Arthritis commonly occurs in aging and/or aged people. The painful condition affects joints and reduces mobility―severely, in some cases. Regular physiotherapy increases blood flow to the muscles; this helps in easing the excruciating stiffness in the joints. Overall, patients experience great relief as the exercises promote a greater degree of physical activity. Muscular pain: Last but not the least on our list is muscular pain; and back ache, the universal malaise simply cannot be ignored. In this scenario, physiotherapy is employed to first and foremost ease the stiffness at patient’s experience. One these set of exercises have been followed, the outcome is a considerable reduction in pain and proper blood flow to the muscles. Alternately, massage therapy too is an important practice in achieving these results.